All the read-worthy things for this evening. Viola Davis talked to People Magazine about digging through trash and stealing food as a kid growing up with hunger. Now partnering with the Safeway Foundationand the Entertainment Industry Foundation, Davis is spearheading the campaign forHunger Is to raise awareness and funds to fight childhood hunger. “In the United States, nine percent of computer science majors are unemployed, and 14.7 percent of those who hold degrees in information systems have no job. Graduates with degrees in STEM – science, technology, engineering and medicine – are facing record joblessness, with unemployment at more than twice pre-recession levels. The job market for law degree holders continues to erode, with only 55 percent of 2011 law graduates in full-time jobs. Even in the military, that behemoth of the national budget, positions are being eliminated or becoming contingent due to the sequester. Her work is frank, speaking of a reality I hope that will never be mine. At the same time, it gives me a strange comfort to know that I am not alone. 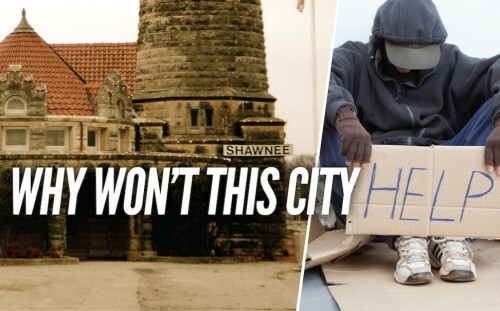 This is the worst city in America to be homeless. And you thought nothing good ever happened in Florida. Not only does capitalism depend on it, it treats it the shittiest. 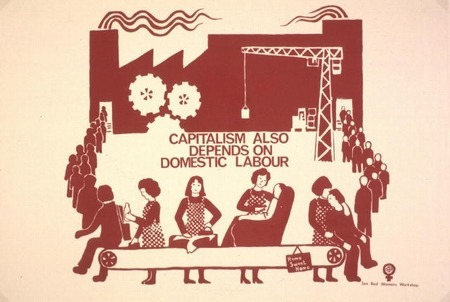 Domestic workers tend to be women and non-white, helping capitalism contribute to the marginalization of those people.